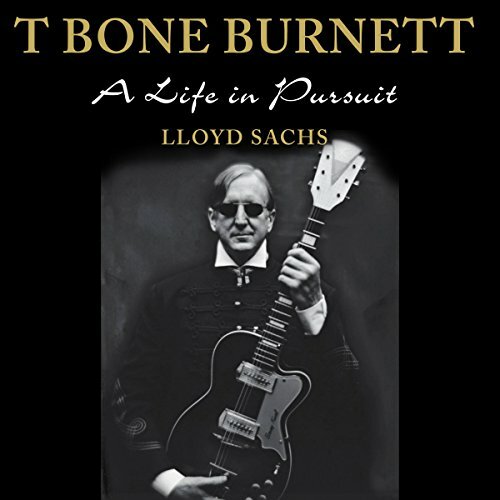 T Bone Burnett is a unique, astonishingly prolific music producer, singer-songwriter, guitarist, and soundtrack visionary. Renowned as a studio maven with a Midas touch, Burnett is known for lifting artists to their greatest heights, as he did with Raising Sand, the multiple Grammy Award-winning album by Robert Plant and Alison Krauss, as well as acclaimed albums by Los Lobos, the Wallflowers, B. B. King, and Elvis Costello. Burnett virtually invented “Americana” with his hugely successful roots-based soundtrack for the Coen Brothers film O Brother, Where Art Thou? Outspoken in his contempt for the entertainment industry, Burnett has nevertheless received many of its highest honors, including Grammy Awards and an Academy Award.